Comments: This is a compact growing viburnum that produces clusters of white flowers followed by shiny purple berries. Reported that birds eat the berries. 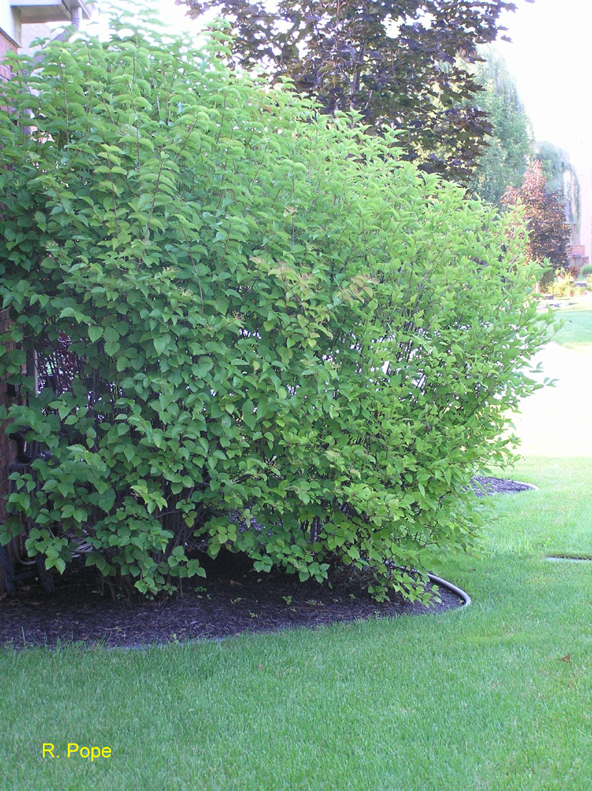 Viburnums are generally tolerant to a wide range of growing conditions. No major insect and disease problems reported.